To celebrate the release of FAST & FURIOUS 7 in IMAX, my friends at IMAX have kindly given me three pairs of tickets to see the film at your nearest IMAX cinema. 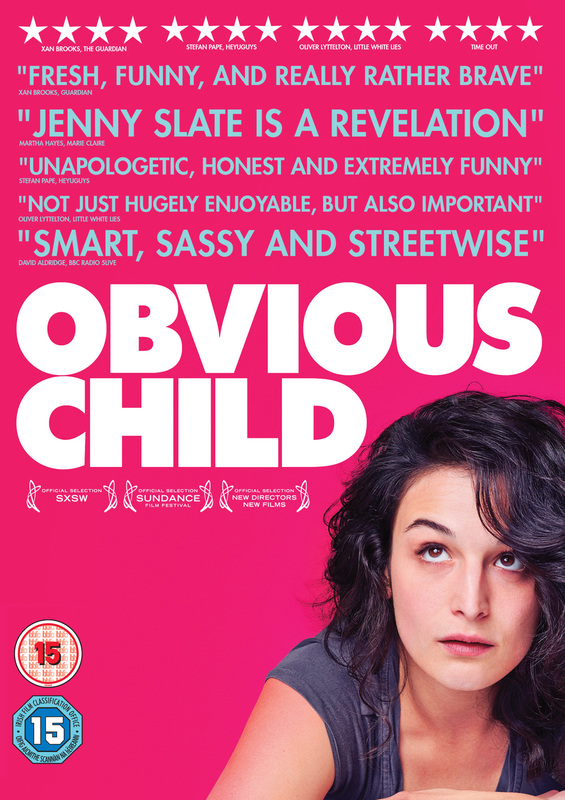 To celebrate the home entertainment release of Obvious Child, I’m giving three lucky readers a chance to win a copy on DVD. 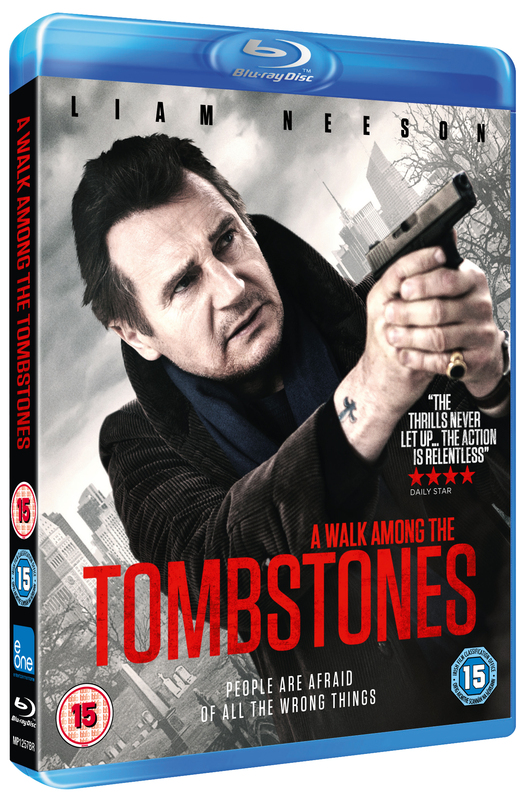 To celebrate the home entertainment release of A Walk Among the Tombstones on January 19th, I’m giving three lucky readers a chance to win a copy on Blu-ray. Academy Award® winner DENZEL WASHINGTON (Safe House, Flight) and MARK WAHLBERG (Contraband, Ted) lead an all-star cast in 2 Guns, an explosive action film that tracks two operatives from competing bureaus who are forced on the run together. But there is a big problem with their unexpected partnership: Neither knows that the other is an undercover federal agent. 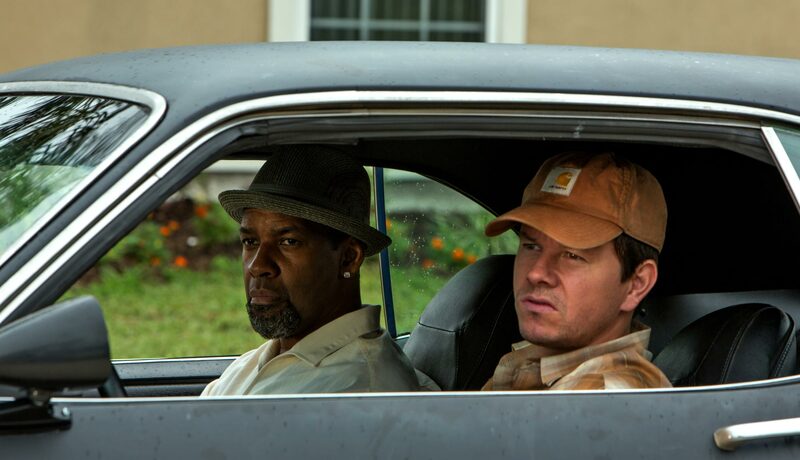 To celebrate the release of 2 Guns, we’re giving away a goody bag! The prize will include a baseball cap, T-shirt, Key Finder and Car phone charger. Witness one of the most well-known and respected martial arts legends in all his glory, this July, in the visually thrilling documentary I am Bruce Lee (Fremantle Media). Featuring a host of rare footage and photographs, this compelling documentary examines the fascinating life, continuing influence and lasting legacy of one of the most iconic actors and martial artists of all time. 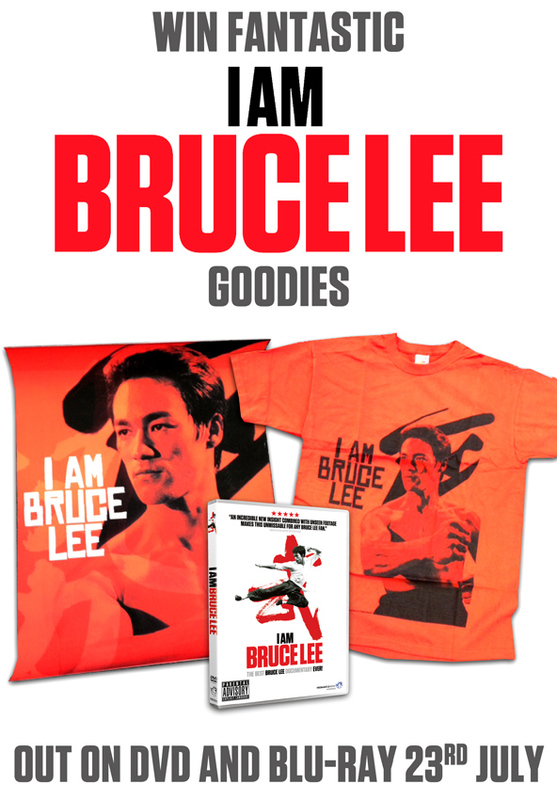 To celebrate the theatrical release of I am Bruce Lee (Fremantle Media) at selected UK cinemas on 20th July and release on DVD and Blu-Ray on 23rd July, we have a host of goodies to give away! One lucky winner will receive a poster, t-shirt and I Am Bruce Lee on DVD, and the runner-up will get a T-Shirt and the DVD!